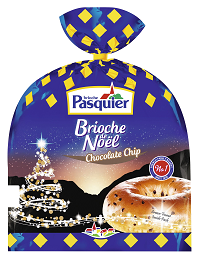 In this festive season, there will be many food options to enjoy around the table but none like the Brioche de Noël. For some this product is a much-loved family tradition, for others it will be a new, interesting addition to their Christmas celebrations. The ring shape of the Brioche de Noël refers to the original name in French - ‘Couronne des Rois’- which translates to ‘Crown of Kings’. 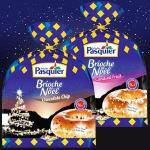 The Brioche de Noël brings a Provencal tradition to the UK. This tradition is filled with a series of elements that help create a fun family dessert. 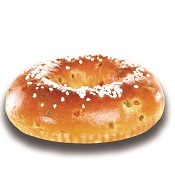 The tradition starts with inserting a charm* into the Brioche de Noël as for the Galette des Rois. The brioche is then sliced and the youngest member of the family is asked to go under the table to choose portions for each family member. The person who finds the charm in their piece is declared to be the King or Queen for the day and wears the crown found in the plastic bag. This person also gets to nominate a King or a Queen to join them in to reign for the day. For French families this story and routine is well known and repeated each year. 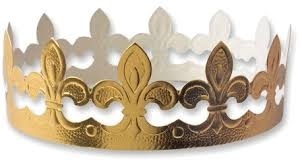 For other families this is an opportunity to bring a bit of ‘je ne sais quoi’ to the end of year celebrations. 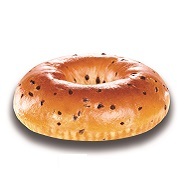 The Brioche de Noël can be served as a dessert, as an afternoon treat or for breakfast. The setting of a warm, cosy living room with a table from which the hungry guests can take their portion socialise and be festive, is the perfect way to devour the Brioche de Noël. The festive season is a time for loved ones to be together so why not treat those around you with something different this year and even more memorable by serving this delicious cake? The Brioche de Noël can be found in selected Tesco stores.